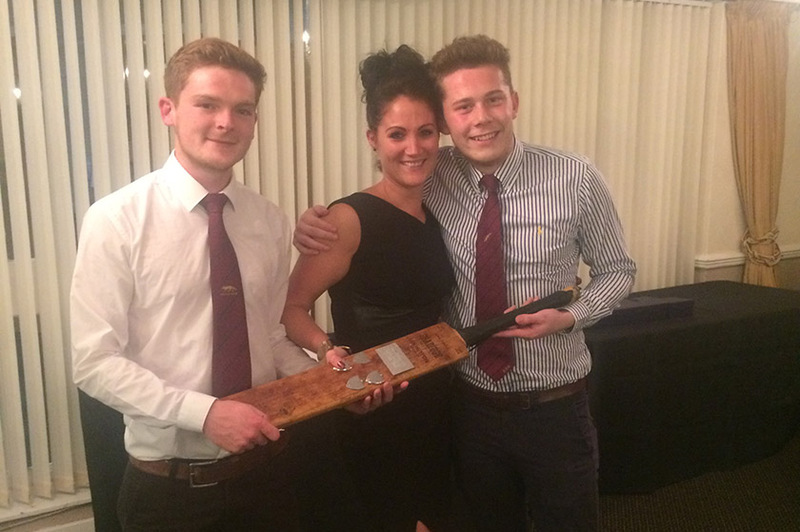 Photo: GCC 1st XI wicket keeper Pascal Walker (left) and Alex Hogg, ‘1st XI Player of the Year’ (right) present Donna Taylor with the ‘1st XI’ and ‘Club Batsman of the Year Award’ which Donna collected on behalf of Dan Constable. 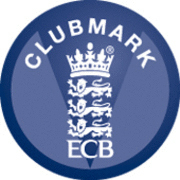 Dan made 808 runs (including friendlies). ‘Club Bowler of the Year’ was awarded to Kieran Pask who took 30 wickets. Everyone had a fantastic evening with lots of laughs with good friend reminiscing over what a good season we’ve had and looking forward to the next already. We also managed to Face Time Dan Constable in Australia so he could be there to hear Danny’s first team speech and awards.